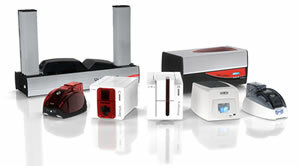 InteractCard distribute & support Evolis plastic ID card printers across Australasia / Oceania. With over 15 years experience in supplying the world's leading plastic card printing solutions, our attention to customer requirements has ensured that your success is our success. Our Evolis plastic PVC card printers are used in organisations such as Staff IDs, Loyalty cards, RTO white cards, Schools, University, College photo identification cards, Security access control MiFare smart cards and many other industries where plastic ID badge cards are used. InteractCard pure focus on the right tools for the job has delivered many successful installations of ID card printer solutions across many industry sectors. Our technical skills are unrivalled and we pride ourselves on supplying only the right equipment that meets your plastic ID card printing requirements. 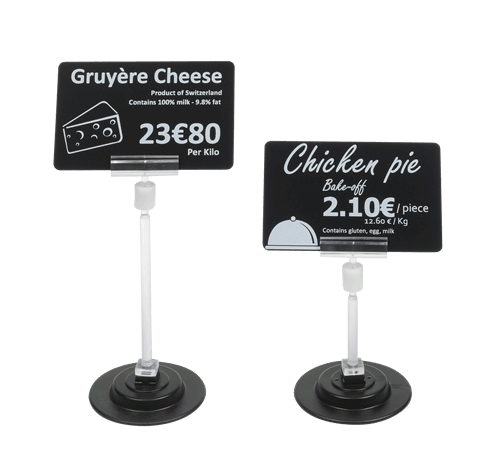 Your one stop shop for printed plastic cards and card print accessories. World class leaders in the field of Identification Card Printing, Evolis Card Printers are pioneers in desktop printed plastic card issuance. We strive to offer the best service in the industry. We know that our users vary in their own knowledge of technology as well as ID membership card printers. So we at InteractCard will help you achieve your goals regardless of your skill base. InteractCard supply & support Evolis plastic ID card printing solutions across Australia, servicing metropolitan Melbourne, Sydney, Brisbane, Perth, Adelaide, Darwin, Hobart & regional areas through our extensive partner network. Evolis card badge printers are used within various industries including Banking, Mining, Security, Government, Aged Care, Clubs, Membership card programs, Education, Retail and other idcard. 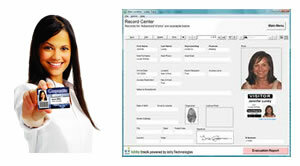 ID Card Printers, we stock, supply and service photo ID card printers. Ideal solution for Student cards, plastic ID cards, Staff cards and other badge membership card printer applications. 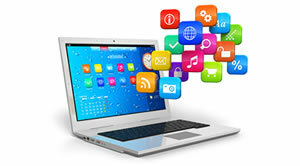 Card Design Software, InteractCard offer a selection of card design software to suit all budgets and requirements. For both PC Windows 10 and Apple MAC. 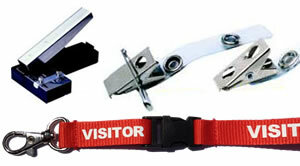 ID Card Accessories, including lanyards, clips, reels, card holders, signature pads and other membership card printer accessories.